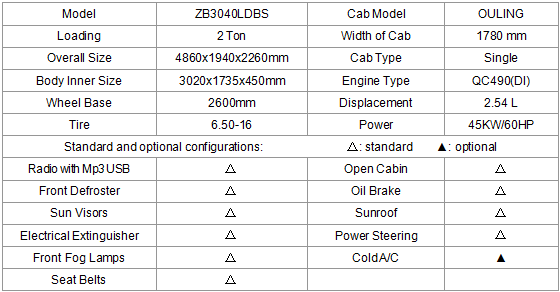 ZB3040LDBS 2-ton Mini Dump Truck of T-KING has a small tonnage but a big cargo body, so it is very popular with users. Its engine is of QC490(DI), and its durable and safe tyres are of 6.50-16. Our company is the manufacturer in China which started to produce dump trucks/light trucks/electric cars at the earliest time. To buy 2-ton mini dumper trucks, please choose the way of direct marketing of manufacturer. Our quality and services are well-guaranteed, and our specialized products are trustworthy. 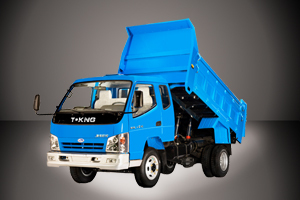 2-ton T-KING ZB3040LDBS Mini Dump Trucks are widely used in engineering and short-distance transportation.